TQ Diamonds wants you to be able to purchase the diamond, engagement ring, wedding bands or jewelry of your dreams. That is why we offer special financing for 6 or 12 months with approved credit. Longer term financing options available. Please contact us today for more information. You can apply for financing safely and securely online. -Special Terms 6 or 12 Months. -Advance notice of American Gem Society events. -Open a line of credit for all your purchasing needs. 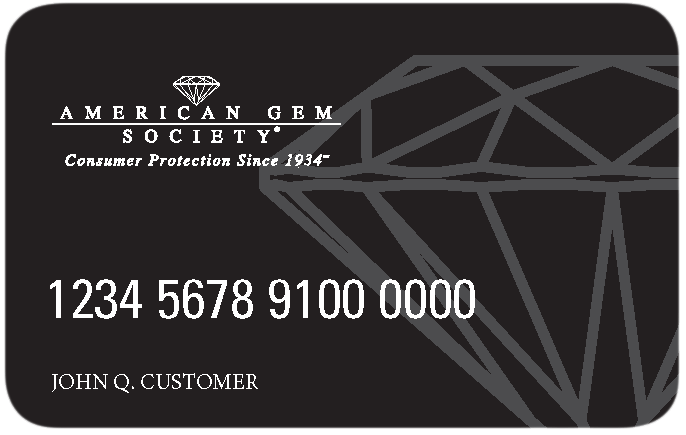 "*The American Gem Society credit card is issued with approved credit by Wells Fargo Bank, N.A. For newly opened accounts, the APR for Purchases is 28.99%. If you are charged interest in any billing cycle, the minimum interest charge will be $1.00. This information is accurate as of 09/01/2018 and is subject to change. For current information, call us at 1-800-431-5921."